Losing weight, building strength, healthy ageing: whatever your reason to come to a fitness club, it should be addressed specifically. One size doesn’t really fit all. Until today. 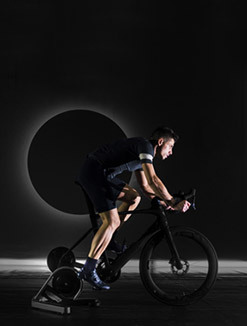 BIOCIRCUIT™ offers a personalized workout to help you achieve your specific fitness goals quickly, through BIODRIVE cutting-edge technology. The guided program delivers an engaging experience that requires no adjustments or wait time. 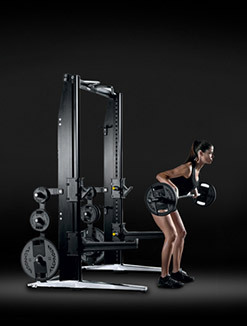 Everything you need for the best muscle activation imaginable is included in the circuit. Quick and effective, your workout is always there for you, ready when you are. 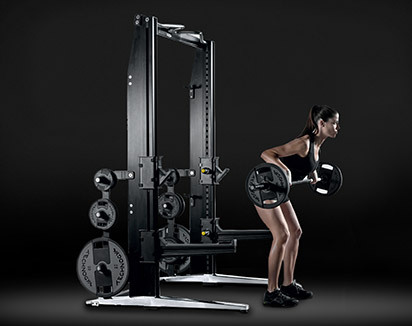 SETUP: select the program and adjust the effort and posture with your trainer. 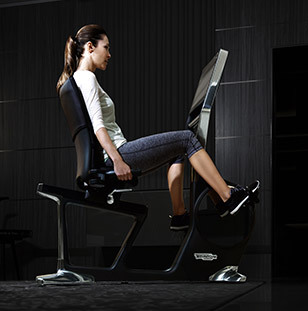 Boost your energy and mood with increased muscle strength and improved posture. Raise your metabolic rate and slim down by burning more calories and increasing muscle strength. Look and feel great by improving muscle balance and harmony, toning postural muscle tone and increasing joint mobility. Enhance your quality of life with a safe strength training program that is beneficial to your body energy, skeletal system and mood. 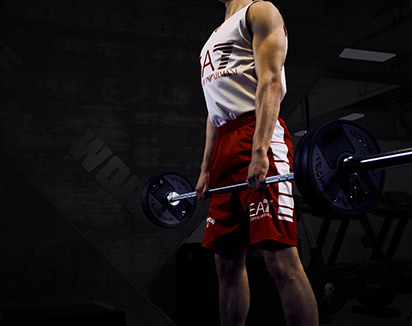 Increase athletic performance, improve muscle power, and ignite your competitive spirit with high intensity training. 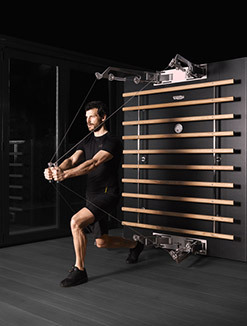 The key to a personalized workout in a safe, easy and effective way is BIODRIVE™, a sophisticated intelligent drive that assures the best biomechanics and feeling ever. 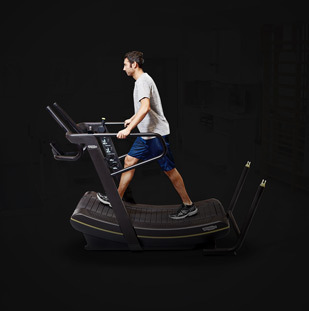 Based on revolutionary aerospace technology, BIODRIVE is a motor controller that delivers a personalized workout to help you achieve the best results in a short amount of time. 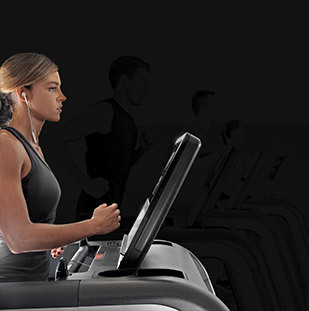 BIODRIVE is also connected to the first training program synchronized with the native software of the circuit. It requires only one login and is totally customizable to your needs. No need for manual adjustments, no wasted time, so the training is safer and personalized for the individual user. Different needs require different programs. 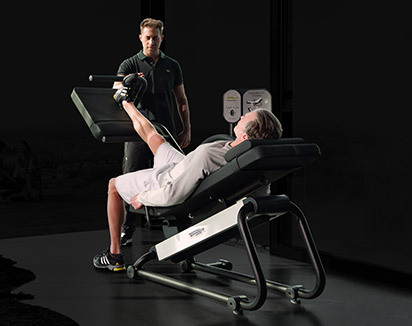 Only BIODRIVE™ can balance all phases of movement, both concentric and eccentric, for the following factors. Some people require isotonic resistance, others need to reduce the inertia to preserve the joints, while still others prefer leveraging viscous resistance for a greater challenge. 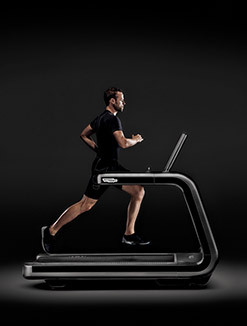 From traditional standards to high intensity profiles, the BIODRIVE engine makes it all possible. 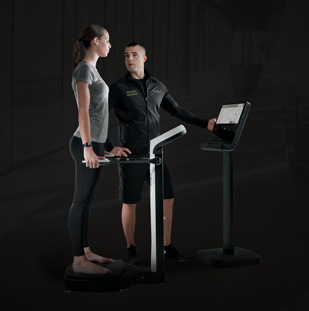 Whether you just want to complete your reps, define your routine to fully engage, or be guided on a routine based on your needs, BIODRIVE ensures that the workload is constantly controlled. Sometimes you can fully manage your workout, but the equipment can also provide assistance when you wish to have a little help completing your last reps. In case support is needed, BIODRIVE activates the spotter function to help you out. Sometimes you may need to be guided on a certain pace. Other times, you may want to define your own. 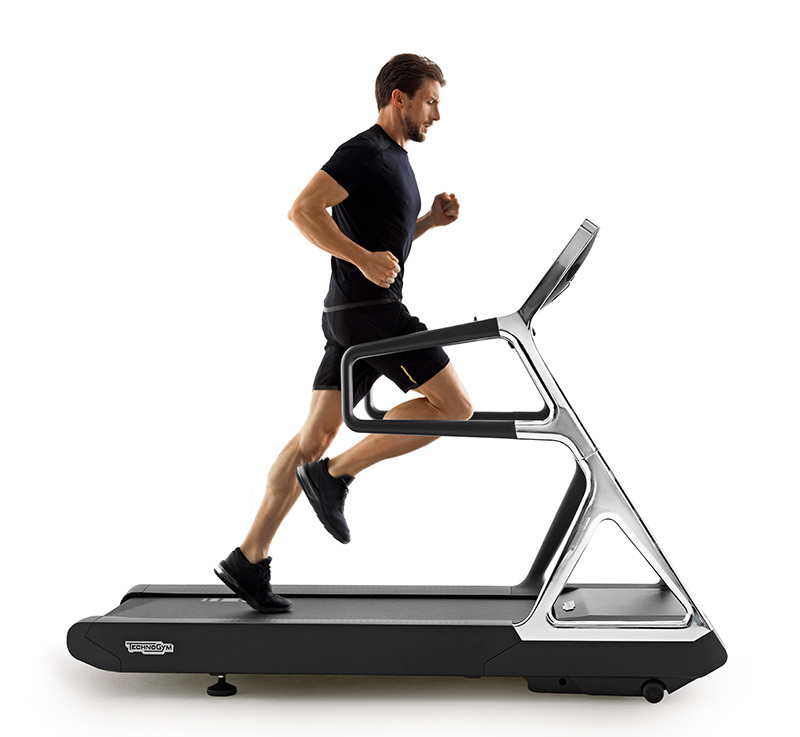 BIODRIVE selects the proper pace based on your needs, so you achieve maximum effectiveness. Q: I want to lose weight but I’m not sure whether to choose BIOCIRCUIT, HIIT or cardio. Which delivers the best results? A: All of the above can be efficient ways to lose weight, but not all of them will be right everyone. For example, running and cycling can be good ways to burn calories, but they take a little more time to be effective than the other two. 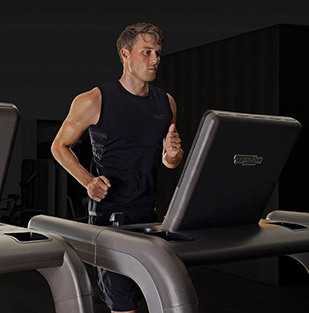 High Intensity Interval Training, on the other hand, is quick and has a great afterburn effect, but it can be very challenging, especially if you haven’t worked on your endurance and strength before. BIOCIRCUIT takes the best of both worlds and makes it available to everyone through a proven method and a laser-focused program that adapts to your specific needs. Q: I like strength training better. Is BIOCIRCUIT good for me too? 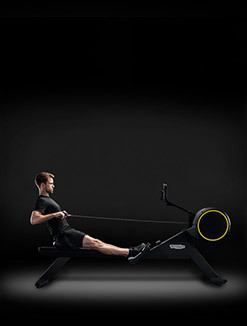 A: Biocircuit is certainly an excellent solution for strength training. It includes various programmes for all needs, ranging from viscous resistance to eccentric overloads. 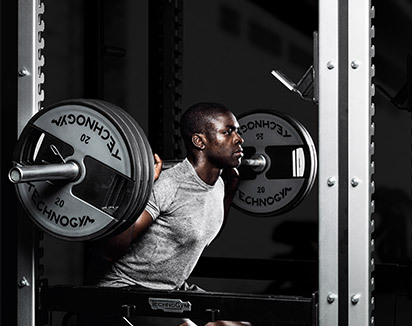 Some programmes also include the SPOTTER function, designed for those who wish to challenge their limits and push themselves beyond their boundaries.You will always have complete control over your training, calibrating loads at will according to your own needs. Q: How many times per week should I perform my routine to ensure good results? A:Although the initial assessment and your physical condition are prerequisites to answer this question, 2 or 3 sessions per week are recommended to attain long-lasting results with BIOCIRCUIT. A 48-hour interval between sessions is always best to ensure the right kind of recovery. 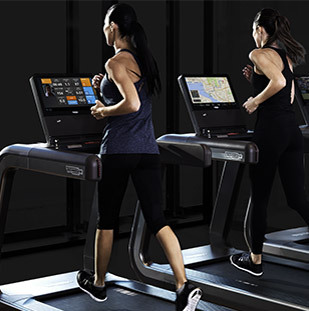 Smart equipment, a proven method and personalized workout for all your members: choosing BIOCIRCUIT™ means much more than purchasing a turnkey format. 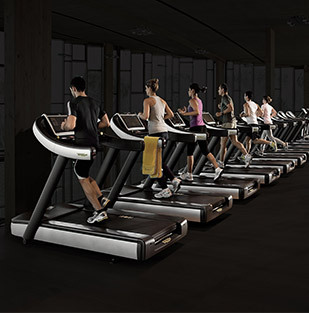 It is a valuable and differentiating asset in your fitness club offering, backed up by a whole system of business support. Increase your retention, attract new members and generate secondary spending with BIOCIRCUIT! 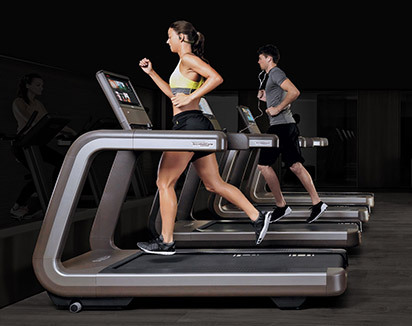 Download the brochure and learn more on this profitable solution for fitness clubs and studios, including business models, flooring layouts, promotion plans and support.